The Bachelor of Science in Nursing program is a post-licensure RN to BSN program for nurses who already possess an associate’s degree. Upon completion of the Bachelor of Science in Nursing (BSN) program, the graduates will: Utilize critical thinking to synthesize knowledge derived from nursing, design competent, patient centered professional nursing care for individuals, families and populations across the health continuum in a variety of community based settings and institutions, emphasizing patient safety and quality. 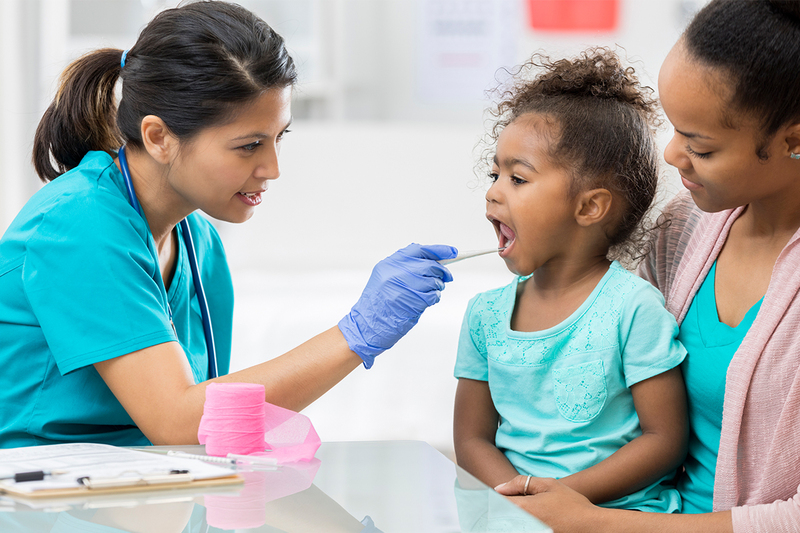 After successful completion of the program, nurse generalists will be able to function as providers, designers, leaders, managers, and coordinators of care as well as accountable members of the nursing profession and to pursue graduate level education. English Literature - The main purpose of English 300 is to introduce the college student to masterpieces in English literature, drawing from the Norton Anthology of Major Authors. We will explore, analyze, discuss, and reflect upon classic English literature, as well as debate that has persisted for more than 2000 years among philosophers, writers, and critics over the following kinds of questions: What is the nature, function, and value of literature? How can we deal objectively with literary art? How can readers gain greater access to the richness and complexity of literary texts? What criteria do we use to determine a work’s “greatness”? What do we mean when we speak of the “beauty” of a literary work? What is the function of the artist, the critic, and of criticism and theory itself? Can we know the artist’s true intentions in a work? How do we account for multiple interpretations of a text? What is the relationship between the content and the form of a literary work? Does literary language differ from ordinary language? Psychopathology – This course will provide an in depth review of a broad spectrum of psychopathological conditions as defined in the DSM-V. The focus of this review will include the signs & symptoms, and criteria for differential diagnosis. The emphasis of this review will be on comparing and contrasting different theoretical perspectives on each disorder, as well as reviewing the empirical literature in support of these theoretical perspectives. The scientific bases of contemporary theories and research of major psychological disorders will be studied, and the societal implications of mental disorders will be explored. Cultural Diversity – The course examines the origins of cultural pluralism in the United States emphasizing the evolution of autonomous, interdependent societies coexisting both separately and interdependently. The history of discrimination is reviewed considering diversities of race, ethnicity, gender, disability, socioeconomic status, religion, and sexual preference with reflection on progress toward a more equitable society. Outside preparation and study time, in addition to regular classroom activities, is required to complete the class assignments. The type of outside preparation may take the form of homework assignments, projects, reading, and required studying. Critical Thinking – The course teaches the student how to think about societal issues more carefully, more objectively, and more analytically, a critical skill for health professionals or anyone who wants to make more informed and healthier choices for themselves or their families. Research into how our mind works has found that we reach conclusions based on subconscious mental shortcuts and emotional and instinctive cues rather than from careful conscious fact-based reasoning. As a result, our views may feel right, but sometimes they do not match the evidence. That can create problems for us as individuals, and for society. This course is about how to understand and fight back against the built-in subconscious obstacles that impair more careful critical thinking. You will be asked to approach issues on behalf of a public looking to you for objectivity and ‘the truth’. Written expression and analysis of ideas, arguments and issues in the health sciences will be emphasized. Instruction in critical thinking, inductive and deductive reasoning, and the scientific method will occur, with a particular emphasis on compositional expression necessary in developing a complex scientific argument; therefore, this will be an interdisciplinary course. Pathophysiology – This course is focused on the pathophysiological basis for alterations in health. Examples and theories of disease causation and treatment therapies will be explored. The major objective of this course is to provide an examination of the altered physiological processes manifested in human diseases. By understanding these examples and situations, students will be better able to understand the pathophysiological processes involved in human disease and implementation of therapeutic clinical treatment. 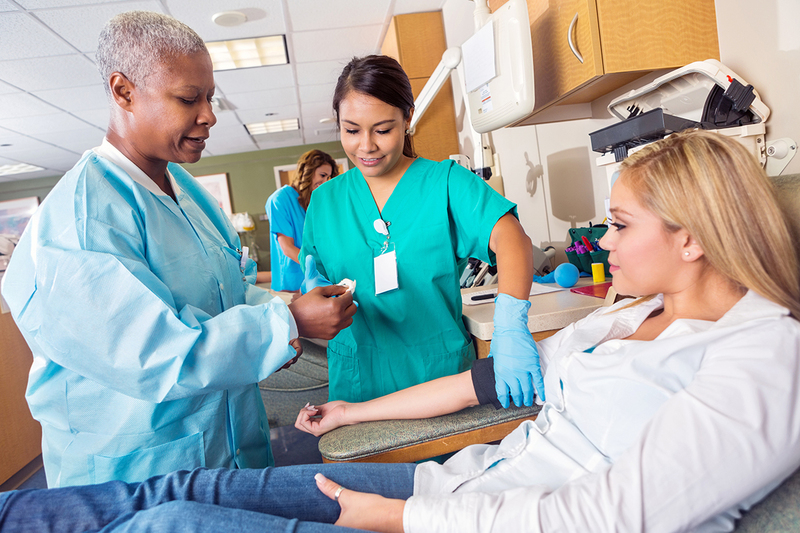 Health Assessment in Nursing – This course is designed to help the student refine the physical assessment techniques of patients across the entire lifespan. In addition the student will refine the physical assessment techniques of the pregnant patient and their unborn child. Assessment of the patient history, mental, and neurological status will also be covered. In addition the student will learn to assess for violence. Finally this course will help the student refine their interview techniques to be able to assess for emotional, social, and cultural health. Nursing Research Methodology – This course introduces the student to nursing research methodology concepts and their application. Both quantitative and qualitative research methods will be covered. In addition the student will be introduced to posing a research question, formulating a hypothesis, and stating a research problem. The student will also learn about theoretical frameworks, literature review, data collection and data testing. Finally this course will culminate in the production of a formal research study conducted and presented in written format by the student. 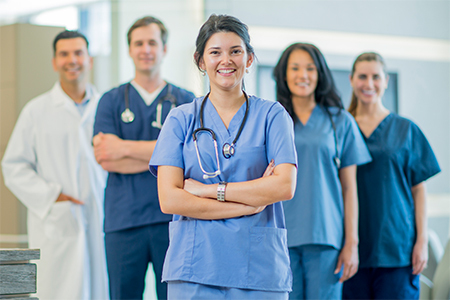 Leadership in Nursing – This course is designed to prepare the student or licensed nurse to transition from the role of clinician to manager. It will help the student develop the critical decision-making skills required to be an effective nurse leader in healthcare organizations. All four functions of management will be covered as they relate specifically to nursing leadership roles. Students enrolled in this course will gain the ability to effectively explain the difference between leadership and management. They will also be more prepared to function along the entire management - leadership continuum. Introduction to Biostatistics – This course provides Introduction to Biostatistics provides an introduction to selected important topics in biostatistical concepts and reasoning. This course represents a variety of statistical techniques. These techniques include but are not limited to: data collection, sampling principles, and graphical techniques for data display necessary for appropriate analysis and interpretation of data relevant to health sciences. Statistical concepts will be presented and enhanced through the use of numerous “real life” data sets and case studies. Introduction to Public Health – This course introduces Theories and concepts from nursing and public health are presented from a bio-psycho-social perspective to the senior level student. The focus is on the health of the population, as well as, individuals, families, and groups living in the community. 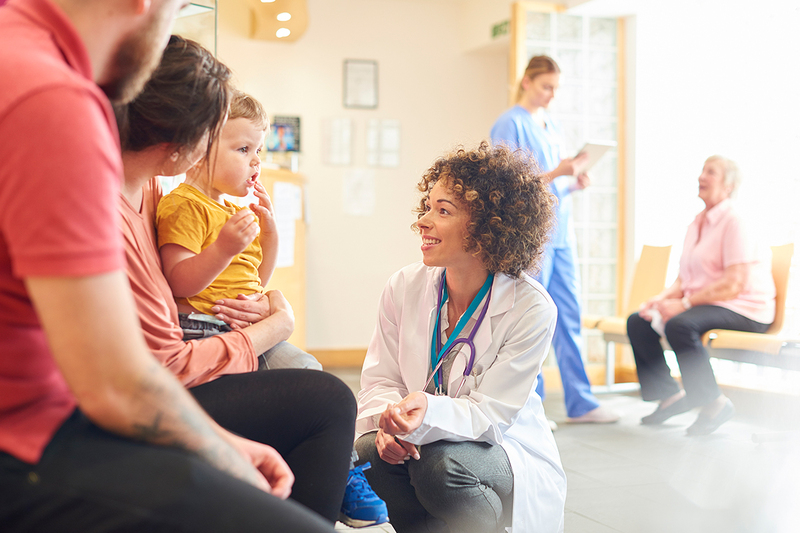 The Watson Model of Caring is threaded through the broad topics, which include Community-Oriented Practice, Family, Community Assessment, Epidemiology, and Communicable Disease. Nursing Roles and Issues – This course prepares the student to deal with contemporary issues facing the nursing profession. It covers issues such as the growth of the profession, credentialing, healthcare employment, legal, safety, bioethics, political processes, research and technology, as they relate to the nursing and nursing roles in healthcare organizations. This course will also explore nurses in the leadership role and help the student develop their ability to effectively work with and respect other healthcare workers. Disaster Management – This course prepares the student to deal with Independent investigation of significant problems in nursing. This course evaluates disaster preparedness and bioterrorism related to the nurse’s role.